Today, I have a gift guide for the old house lover in your life. 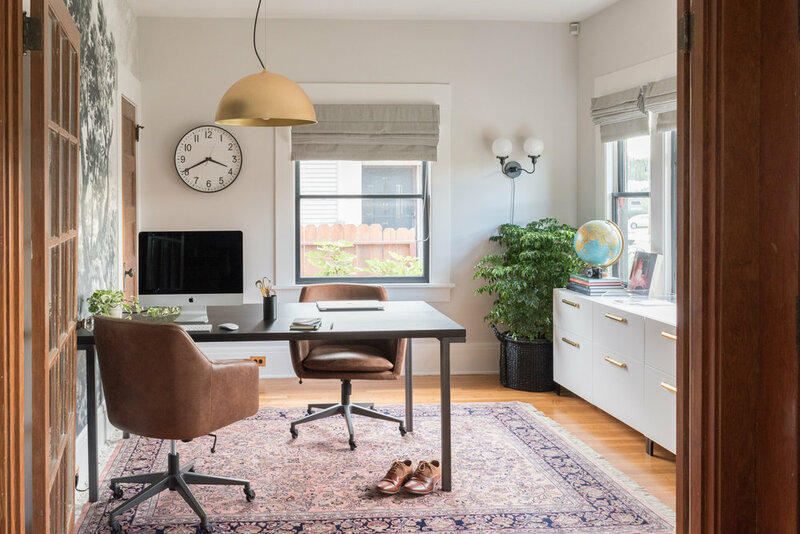 Whether they are restoring an old house or simply like admiring old architecture, this list ought to help you check off a few items from your shopping list. I’ve rounded up all of my favorite old house items, so if your old house lover is at all like me, they’ll be a happy camper when they receive any of these. 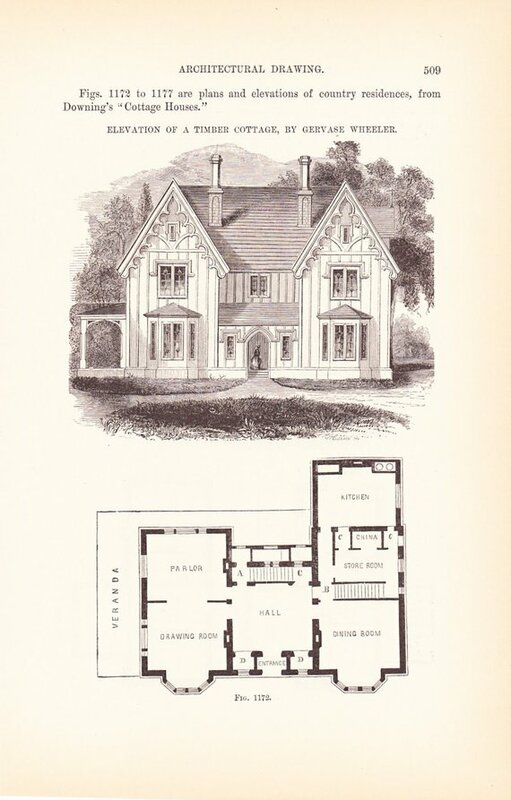 A Field Guide to American Houses: This book is like the bible of old houses. It’s a wonderful resource full of diagrams and descriptions of the teeniest and grandest architectural details. I’ve barely made a dent in my book, but I’ve learned oodles. 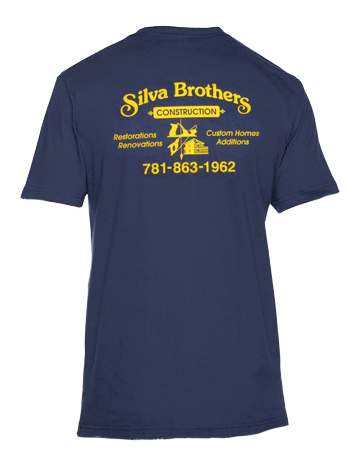 Silva Brothers Construction T-Shirt: If your gift recipient watches This Old House, they will recognize this tee that Tom Silva has worn throughout the years. The shirt is a great nod to the classic show, but also has a fun retro look that is sure to impress. Old Home Love: You’ve heard me sing praises about this book for years and it never gets old. This one is a beautiful coffee table book filled with gorgeous photos of renovated old homes. Talk about inspiration! Historic Plaque: If your recipient is the proud owner of an old house, perhaps a plaque that celebrates its age would be a nice gift. The plaque is handmade and comes in a variety of colors to customize it specifically for the old house you have in mind. StudPop: If anyone out there lives in a house that’s 70+ years old with the original plaster and lath walls, they NEED this tool. I mean it. The StudPop is a simple $8 tool that uses a magnet and a joystick-shaped piece of plastic to signal when you have found a stud. You can see it in action in this video of me using it before installing board and batten. Rehab Addict: I’ve watched every episode of Rehab Addict at least three times. Nicole Curtis knows so much about restoring old homes and is such an inspiration. If it weren’t for this show, there’s a good possibility that I wouldn’t be restoring an old house nor blogging. I’ve linked to season 3 because it’s one of my favorite seasons. Custom House Portrait: All you need is a picture of someone’s special old house, and an artist will turn it into a pretty watercolor painting. A portrait of a current home, a previous property, a favorite local structure, or a sentimental place would make for a great gift. National Trust for Historic Preservation Membership: Giving the gift of historic preservation is sure to make an old house lover giddy. In addition to a donation that supports preservation efforts, the recipient gets lots of perks like a magazine subscription and discounted admission to national sites. Another gift idea would be to give a ticket to a local architectural tour. This Old House Magazine Subscription: I receive this magazine as a gift from my mom and it’s such a great resource that arrives monthly. There are stories of finished renovations, tips for home maintenance, recommended products, and so much more. A magazine subscription is a gift that keeps giving. Vintage Floor Plans or Blueprints: For a pretty piece of decor on the walls, consider gifting a framed vintage floor plan. There are so many varieties of these out there, so you’ll have to do some digging to find one that fits your fit recipients aesthetic or their own home. Or, just get one that’s purely pretty! I’d recommend framing the item at Framebridge in a float mount frame to show the pretty edges of the paper. Window Zipper Tool: This tool is designed specifically for old wood windows. With minimal effort, it cuts through layers of paint that might be keeping a window from operating. 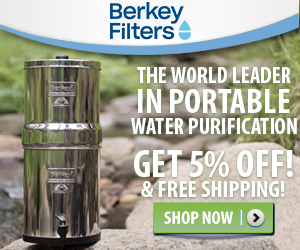 I have one of these and swear by it. The tool works like magic and for less than $20, it’s a great stocking stuffer. Get Your House Right: This book is like the Field Guide book I reference earlier, but with a twist. 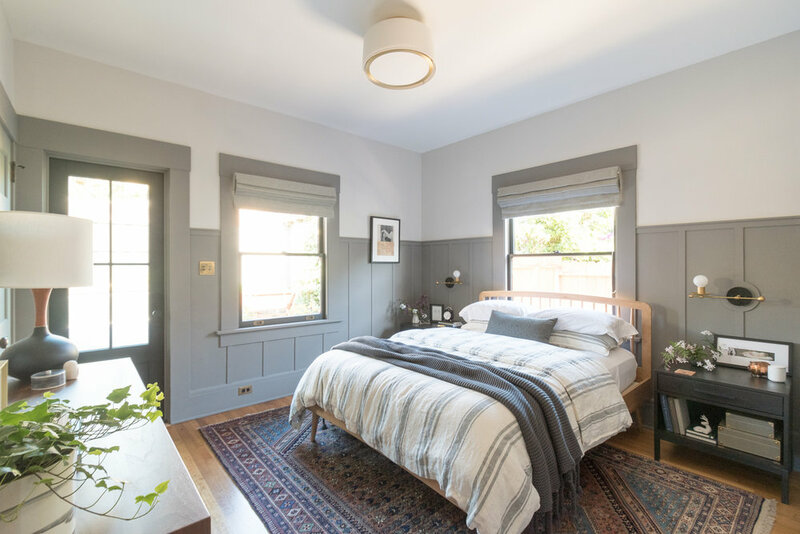 Instead of helping the reader learn to identify architectural elements, this guides folks on how to restore and build a home the “right” way with balance and symmetry, attention to historic detail, mindfulness of neighborhood and more. There’s a ton of great diagrams inside to make it easy to learn what makes a home look its best. That about does it! I tried to stick to old house specific items, but I’m always happy to recommend good home tools for new houses, too. 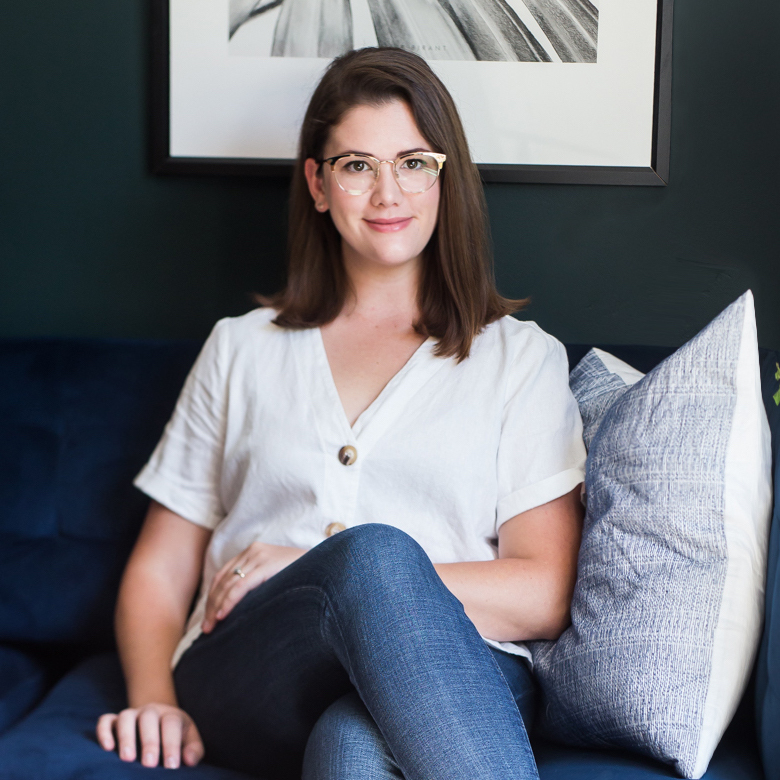 If you’re looking to get your gift recipient tools for their home, check out my recommendations here. Keep coming back as I share more gift guides!